The skin covers up 16 square feet of our body, and even though most people don’t regard it as a component of the immune system, it is a vital organ that serves as the very barrier to be permeated by invasive viruses, infections and bacteria. In order to stay healthy and strong, the skin requires a consistent supply of vitamin A. Research reveals that vitamin A is essential for the healthy development of connective tissue, a vital element of our skin. 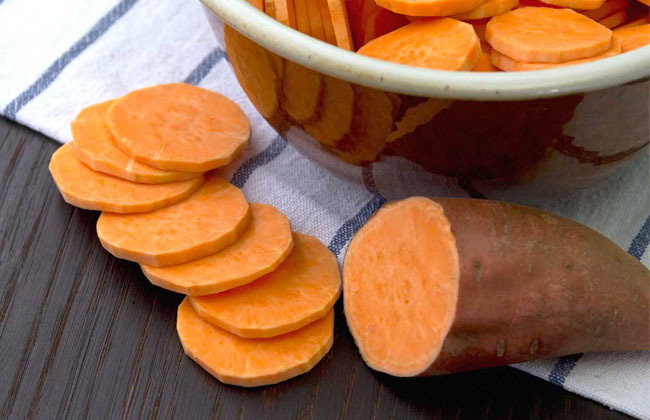 You can add vitamin A to your diet with lots of delicious whole foods that pack up beta-carotene, such as carrots, cantaloupe, sweet potatoes, canned pumpkins and squash. Be sure to consume at least three servings of vitamin A-rich foods each day. For instance, a half-cup serving of carrots or pumpkin will provide you an impressive 40% of your daily recommended dosage of vitamin A in the form of beta-carotene, at the cost of a mere 170 calories. For hundreds of years, medical practitioners and herbalists all over the world have regarded the consumption of mushrooms highly beneficial for the strength of the immune system. Modern medical research also validates this claim because mushrooms aid in boosting the activity and development of white blood cells, along with making them powerful and aggressive. This is a benefit because it helps the body fight off infections without losing its energy. In order to reap up powerful immunity-boosting benefits, be sure to stock up on reishi, maitake, and shiitake mushrooms. For effective results, be sure to consume at least 1 ounce multiple times during the day. 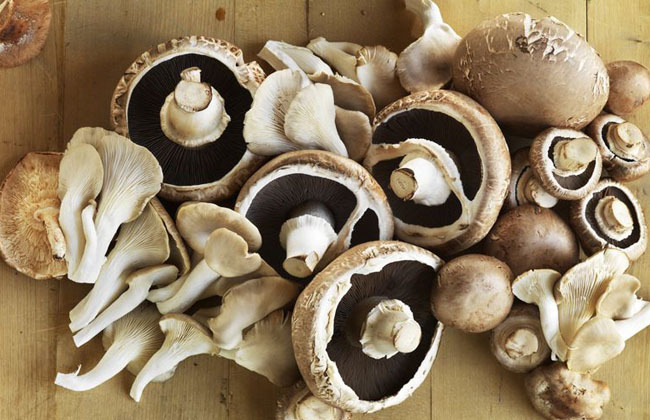 You can add mushrooms to any and every meal, be it a pizza, eggs, pastas, sauces, salads, stews, casseroles and more.